This comming weekend see the first of the annual series of outdoor art exhibitions taking place on St Stephens Green. With over 100 artists showing their work on three side’s of the green, there will be plenty of choice in both subject matter and painting styles. It is also a chance for you to talk to the artists about their work and maybe comission that special piece of art you’ve always wanted. 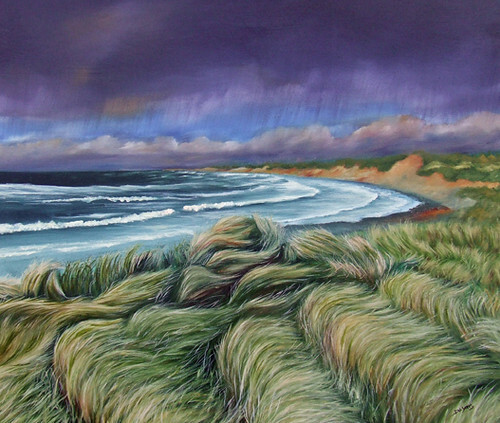 Dublin Artist Derek Lyons be there on the north side of the green from friday 6th of May untill Sunday the 8th . So why not pop along and have a look you never know you might just find that piece of art to brighten up your day. Remember to subscribe to dereks blog link to http://dereklyonsart.wordpress.com to be kept in the loop as to whats going on and get tickets to exhibitions and fairs that derek will be taking part in. 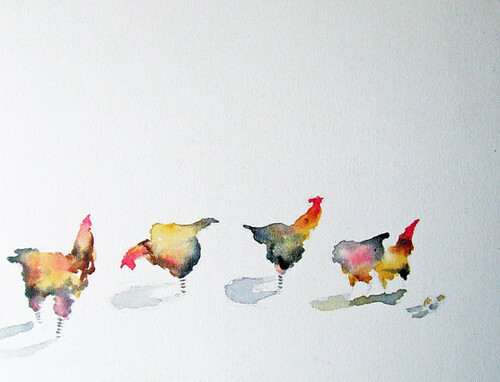 Plenty of new chickens to go around, and a new range of mini paintings so you wont leave empty handed no matter what the budget.